Great Neighborhood! 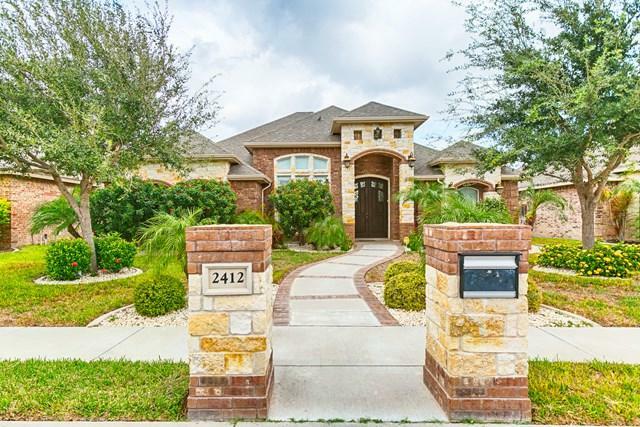 Come and see this beautiful home located in North Mcallen. 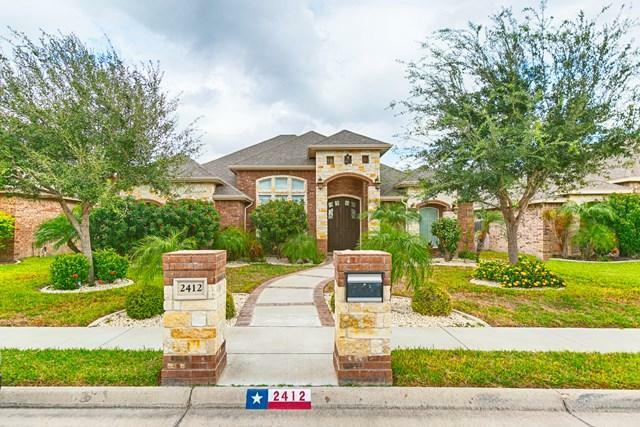 Custom built home featuring 4 large bedrooms, 3.5 bathrooms and 2 rear car garage. 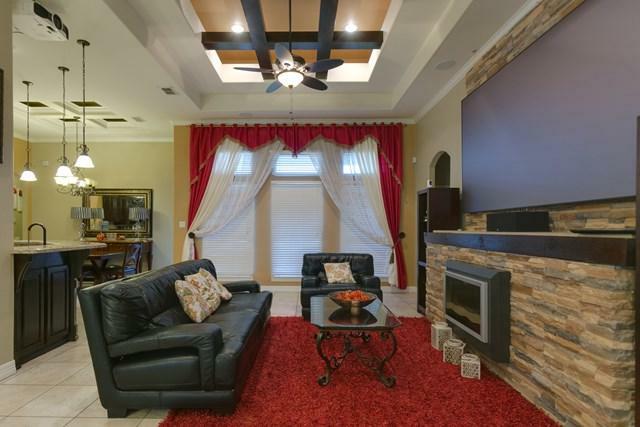 Great layout that includes an open split bedrooms floor plan with high decorative ceilings. The dreamy kitchen has granite counter tops and lost of cabinets/storage space. 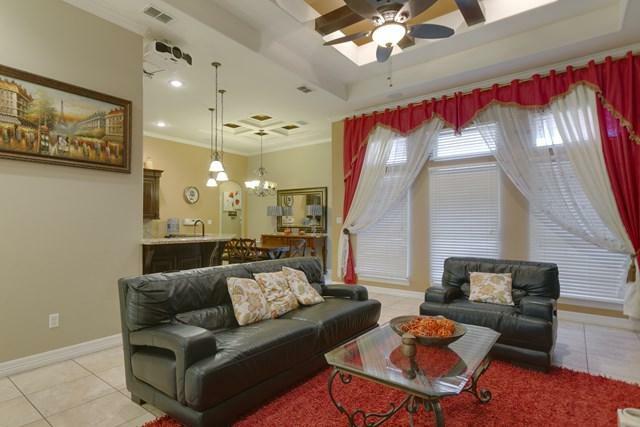 Large master bedroom with walking closet, and a master bath with Jacuzzi, separate shower and double vanity. Large laundry room. Fenced backyard with a rear entry garage.